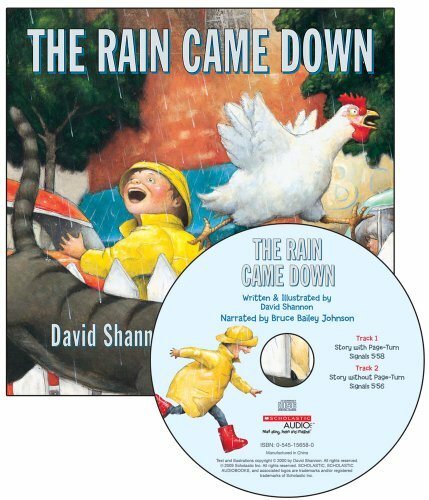 In pictures full of wit and good-natured humor, Caldecott Honor artist, David Shannon, captures the chaos that follows an unexpected downpour. Rain or shine, here is an engaging story that will brighten the day of all readers. View More In Explore the World. If you have any questions about this product by Scholastic Audio Books, contact us by completing and submitting the form below. If you are looking for a specif part number, please include it with your message.